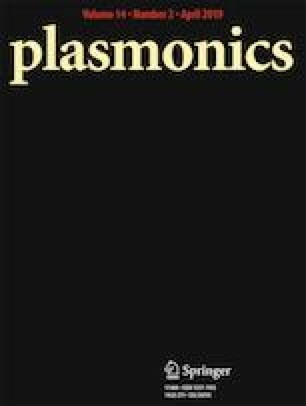 Long-range surface plasmon resonance (LRSPR)-based sensors exhibit high sensitivity as compared to the conventional SPR sensors due to low losses. A high refractive index prism and low refractive index dielectrics are required to excite long-range surface plasmon (LRSP) mode. In this work, a symmetrical structure consisting of metal (Au) layer sandwiched between the two similar refractive index dielectrics has been utilized to excite LRSPR modes. Two dielectrics, i.e., LiF and MgF2 thin films have been chosen for glucose sensing. Theoretical simulations for optimizing the thickness of two dielectrics have been carried out. Highly sensitive refractive index sensors based on LRSPR have been developed using the two dielectric thin films and their sensitivities have been compared. The authors are thankful to the Department of Science and technology (DST), Govt. of India, and University of Delhi for the financial support.